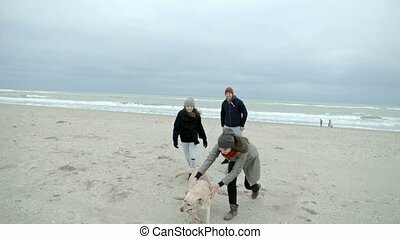 A nice young family with a dog is laughing for a walk along the beach. beautiful family on vacation in the open countryside. 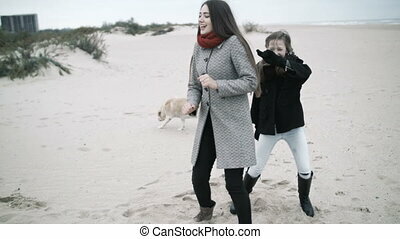 A Nice Young Family With A Dog Is Laughing For A Walk Along The Beach. 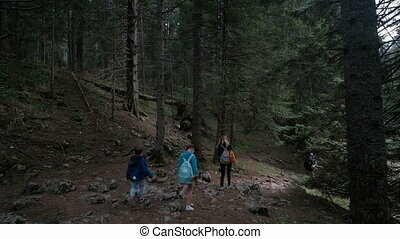 A family with children is walking along the slope of a dense forest. 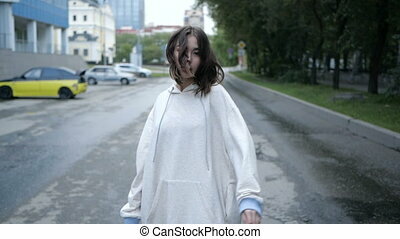 Large parents organized a dormitory trip for daughters and sons. 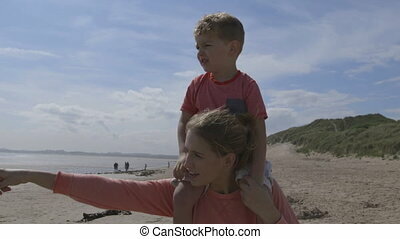 A young family with a child is measuring sunglasses on a baby. 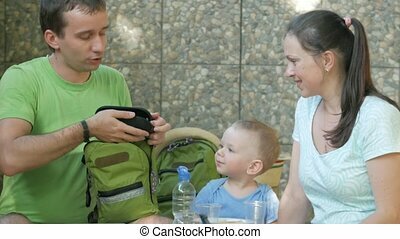 Mom dad and baby are sitting in the park cafe. 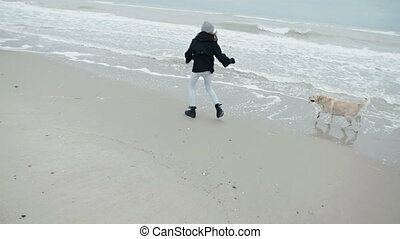 Happy kid with a grandmother is playing at the sea, the baby boy is smiling happily, laughing, jumping on the waves, running along the seashore. 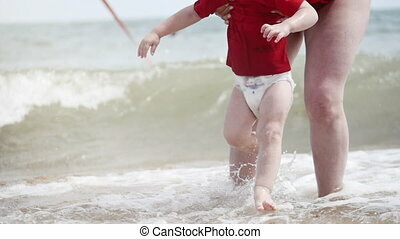 A happy young mother smiles as she walks along the beach with her little boy. 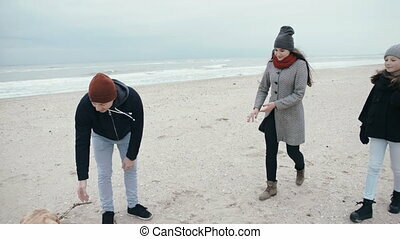 She is pointing at things out to sea for him to look at and enjoy. 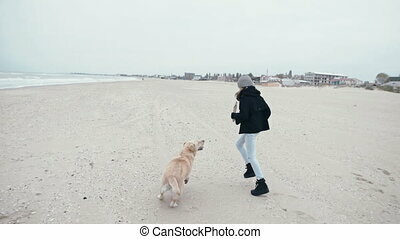 Two young girlfriends are walking along the beach with a dog. 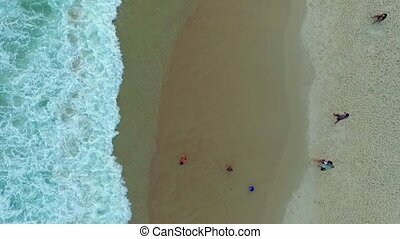 Happy family on vacation. 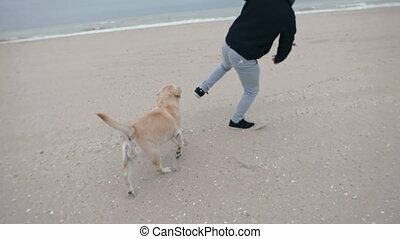 A young man runs along the beach with his dog. 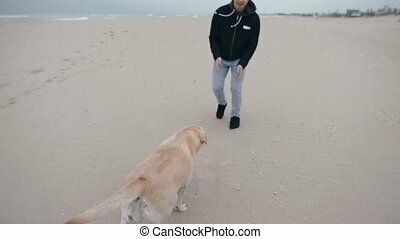 The owner spends time with his pet labrador. 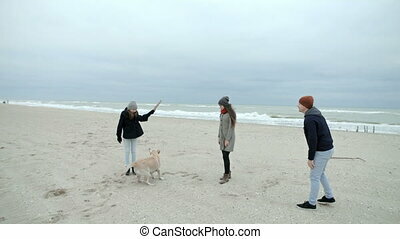 Young family is playing with a dog on the beach. 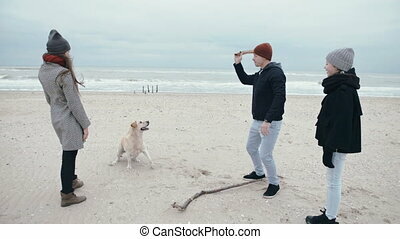 The father gives commands to the dog and throws a stick.. Mom, Dad and daughter in hats. 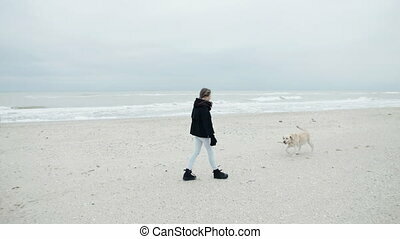 A young mother with a teenager daughter and a dog are happy to walk along the beach near the ocean. 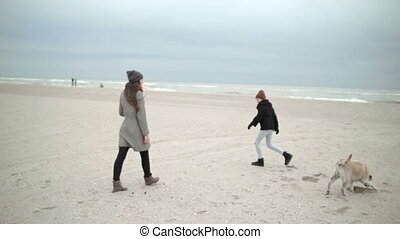 A young mother is dancing on the beach with her daughter. A cheerful family on vacation.